iTunes 11 had just been released, the 11th iteration of a software that had been around since 2001 promises a major revamp over the user interface of iTunes 10, which have lasted for about two years now. 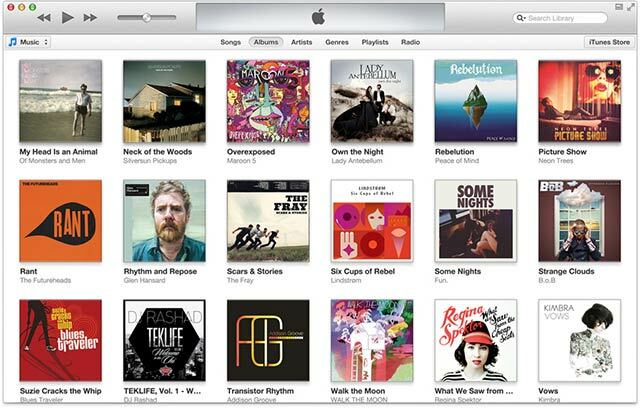 iTunes 11’s new features include a visual redesign that now looks more like Apple’s iOS software. Every iPhone user would surely have iTunes installed and the new interface would help to simplify a user’s learning curve. Album art or cover art has taken on a larger role, with more focus on the covers that can now be expanded to show you the song lists. There is also better integration with the Apple’s iTunes music store which would indicate songs for download from the same artist or within the same album. There’s also the new mini player which is rather attractive. Now you can see what songs are coming next in your playlist by tapping on an icon on the miniature window, as well as search your music collection for new tracks. Unless I am buying new apps or songs, I think I would just leave iTunes in the Mini Player Mode. 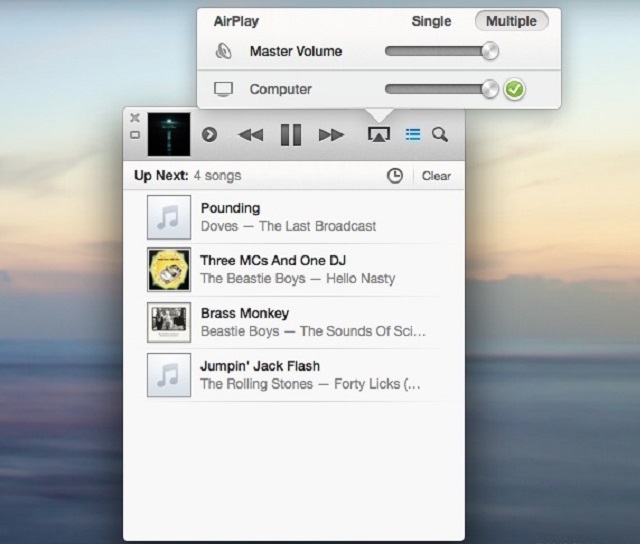 In older versions of iTunes, the MiniPlayer didn’t do much except allow you to pause or skip tracks. Now, MiniPlayer allows you to search for new tracks, add new songs to the “Up Next” queue, and even control AirPlay volume. Overall, the new iTunes 11 is expected to be easier to use than its predecessor. With complains on how bloated the previous iTunes version has been, the new iTunes 11 hopes to squash this concern with a more objective based implementation. The new iTunes 11 hope to impress users with the modern graphics, less text and a more intuitive interface, that’s if you are new to iTunes. The interface has the libraries on the left, filter options in the middle, and on the right, would be the devices available and access to the iTunes store. Well, not everything had been fixed. There’s still no multi-user support within iTunes and, till then this workaround would have to suffice. I am quite sure if you are using iTunes, you would also be using a complementary iPhone, iPad, or iPod Touch. The new iTunes 11 allows you to save your progress in your media across all devices through iCloud. So, if you pause a movie, TV show, podcast, audiobook, or iTunes U file on your desktop, you can pick up right where you left off on another device. While it’s now got a much-improved new look, but under the bonnet, iTunes is still the same familiar software. Despite the multiple concerns on the continual addition of features that makes it a bloated piece of software, it is still a useful repository for all your media. Furthermore, it’s also a simple enough management tool for all your media on your computer or on your portable devices. While not revolutionary, it is similar to the iPhone 5 in that this is a refinement release. iTunes 11 continues to build on what had made iTunes great in the past and just polishes it to make it even better.